Happy Friday! 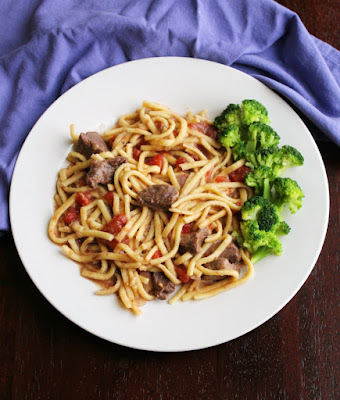 We have some amazing featured recipes this week. 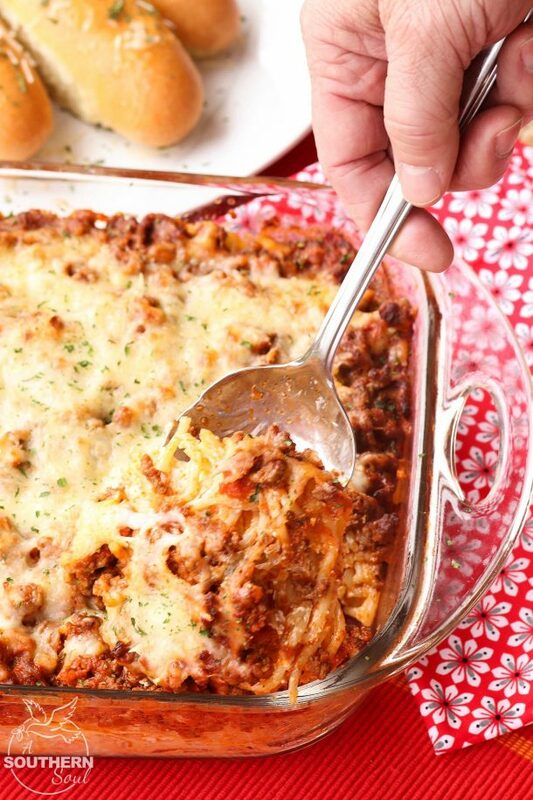 Out of this World Baked Spaghetti from A Southern Soul grabbed all the love at last week's potluck and became the favorite. Creamy, cheesy, and oh so good. 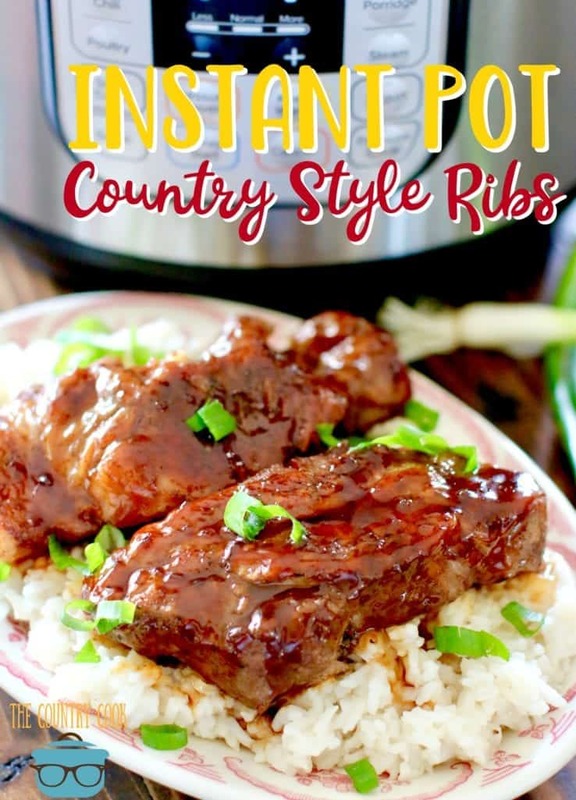 Other featured recipes include Crock Pot Grape Jelly Meatballs, Cavanaugh's Noodles, Seafood Pasta Salad, and Instant Pot Country Style Ribs.